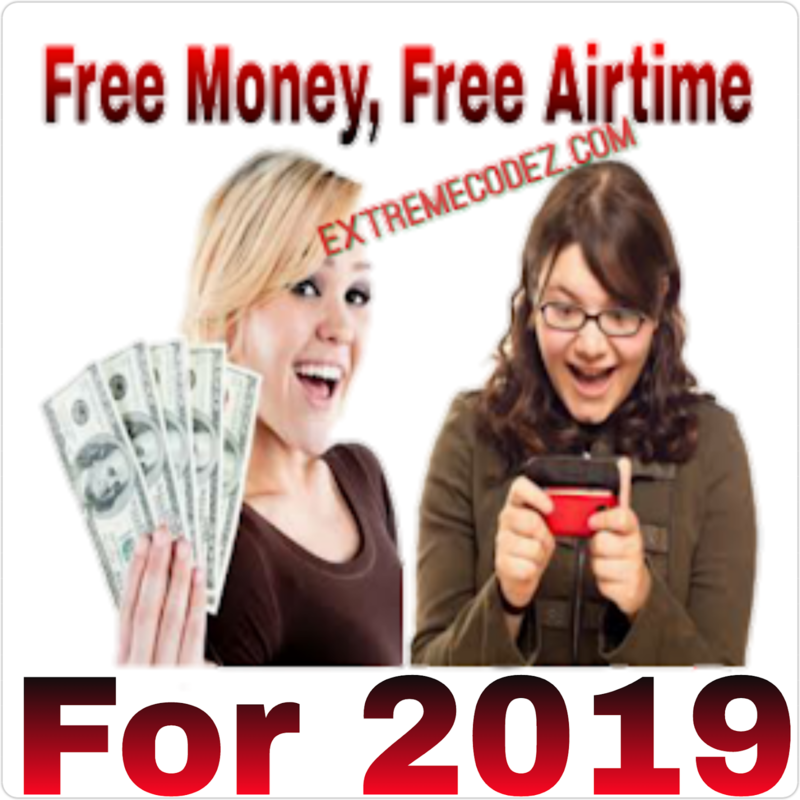 Are you looking for a way on how to get free airtime? Yes! Then look no further. 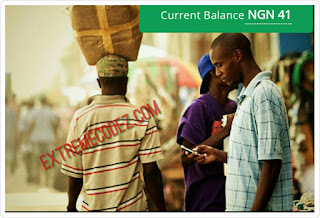 With GEOPOLL you can easily earn lots of free airtime. 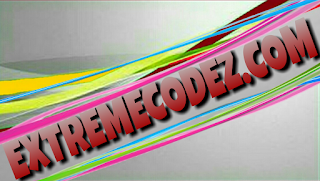 This app is really amazing, as it now been rated as one of the best free airtime generating app. Although we also have similar apps that can earn you free airtime but we really think you should give Geopoll a try it very easy to use and understand. Once your money completes N100, just tap the "REDEEM" button and get your airtime automatically recharged into your phone number via VTU. Supported networks are MTN, 9MOBILE, GLO and AIRTEL. Next, register with your Mobile Phone Number, choose your Date of Birth and choose your Garden. This paragraph gives clear idea in favor of thhe new viewers of blogging, that genuinely how to do blogging. can not fibd your emaiul subscription hyperlink or e-newsletter service.